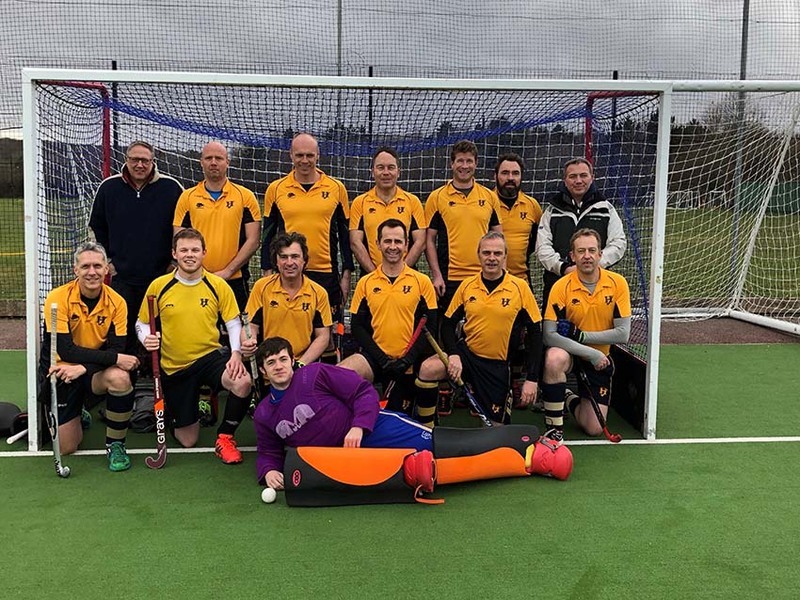 Henley 4s unbeaten run came to a shuddering halt at Headington School on Saturday when an Oxford team on the back of a 0 – 0 draw with the bottom of the table team, somewhat surprisingly overran the visiting Henley eleven. The first 10 minutes showed no outlook of what was to come as Henley started strong and were able to take a deserved lead with a well taken goal from Tim Cima. Oxford started to now rotate their team and take advantage of a number of subs on the bench and the game turned. Within minutes Oxford were level following a mix up in the Henley D between Keeper and full back, failing to clear the ball and the Oxford striker pouncing on the uncertainty. Somewhat demoralizingly this set the tone for the remainder of the first half and as Henley sat deeper and deeper in defence the pressure from Oxford grew and in no time Oxford were 3-1 to the good. Tactical changes were made and the ship steadied somewhat with Tim Cima able to score a second to raise hopes, but on the stroke of half time a breakaway goal from Oxford restored their lead and half time came with the home team 4-2 up. The second half brought new resolve the Henley team and for the first 20 minutes were again the better team, but chances were now going missing, Jon Grocock and Adam Warner both having opportunities to score whilst Cima was denied a hat-trick by the Oxford Keepers head. The defiance wasn’t to last, with no subs and a couple of players now carrying injuries Henley started to tire and the inevitable was forthcoming, 2 quick breakaway goals from Oxford making the margin somewhat harsh on the Henley team. With minutes to go Tim Cima pounced and scored the goal of the game to secure his hat-trick and at least give the somewhat downhearted Henley team something to celebrate.